Dennie Miller (Sally Field) returns to her parents home after a year of living the hippie life. 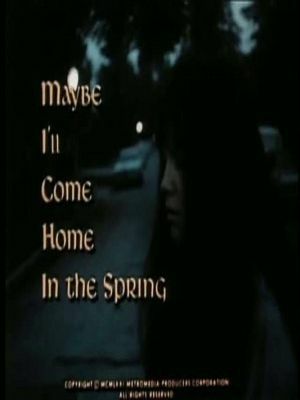 She has to contend with re-intergating back into her life with her parents, sister and her hippie ex-boyfriend (David Carradine) who abandoned her. Her sister wants to follow in her footsteps even after she tells her not to.